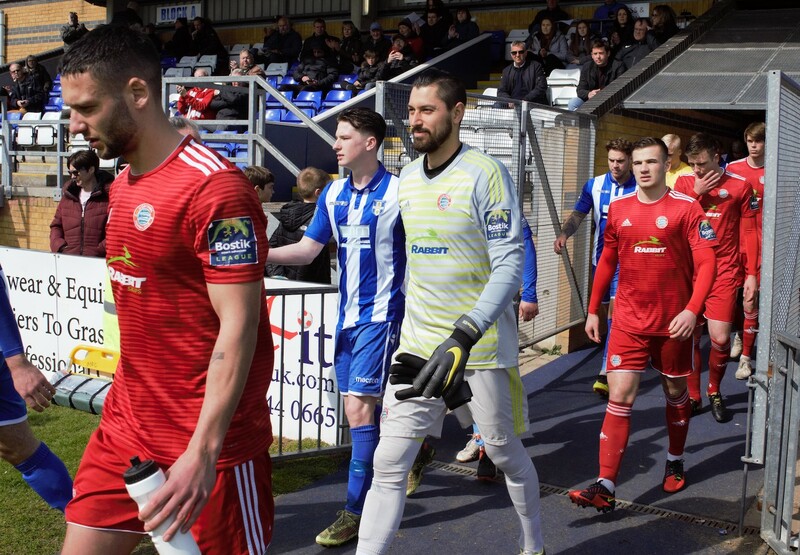 Highlights of the 3-0 defeat against Bishop’s Stortford in the BOSTIK Premier Division. 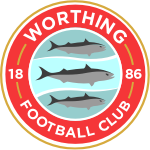 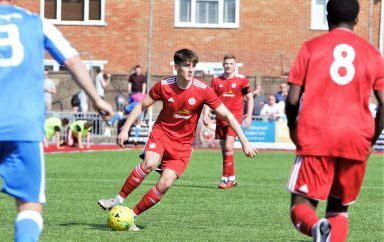 Catch the Match Day Highlights above courtesy of WorthingFCTV. 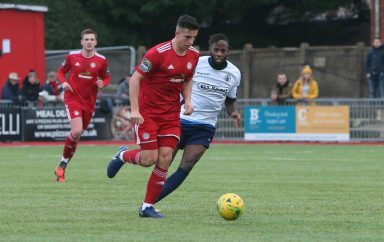 Subscribe to us on YouTube – for all match action & reaction!